If you are in a hurry to edit your pictures, or just want a quick fix to make your photos come alive, here are some Photoshop tips that will spice up your shot in a jiffy. All these quick fixes are just that, fast and sometimes imperfect since you are not fully controlling the adjustment settings. However, you can do any of these in the space of a few seconds and with just a few clicks of the mouse, and you can also get a glimpse of what editing can do for your shot. 1. 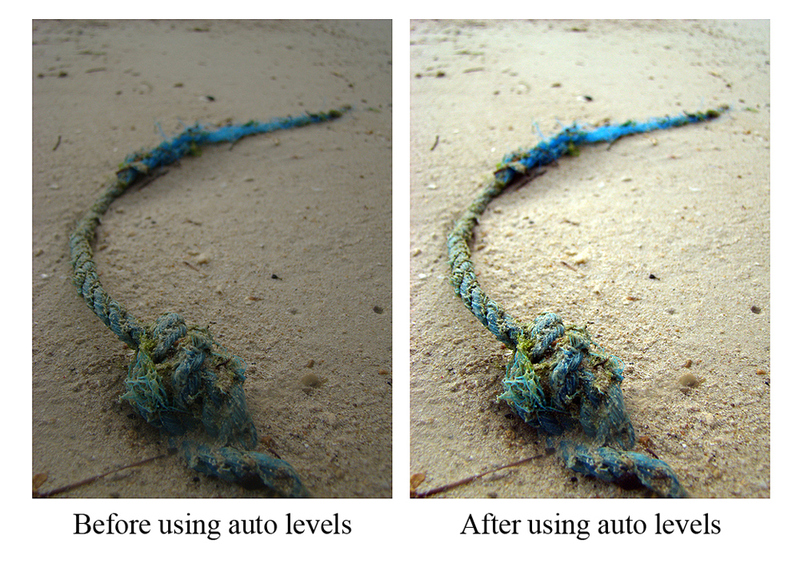 Auto Levels – the levels adjustment is used to fine-tune the brightness of an image. You can manually control how dark or light the picture will appear but Photoshop also offers ‘auto levels’ wherein the program will do it for you. It doesn’t mean that the outcome will be perfect all the time. But clicking on auto levels can quickly show you how your shot can brighten up with the use of levels. 2. 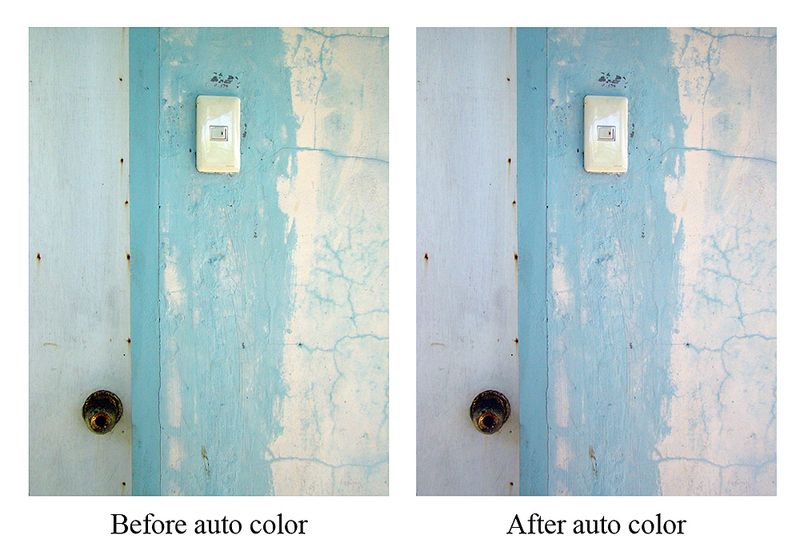 Auto color – color can also either be manually or automatically adjusted. If you want full control of shades and hues, you can use a variety of adjustment options such as Color Balance or Hue/Saturation. However, clicking on ‘auto color’ might be all you need to remove a color cast. 3. Add a border – aside from providing visual enhancement to an image, a border can also frame it by delineating the image from the background page, especially if the shot has large white or very light areas. To add a simple border, click on Image > Canvas Size, then under the drop down menu (under New Size), choose ‘pixels’ and input a number (preferably divisible by two) in the width and height boxes. The numbers will be divided by two and will be the size of the pixels that will border the image on each side. 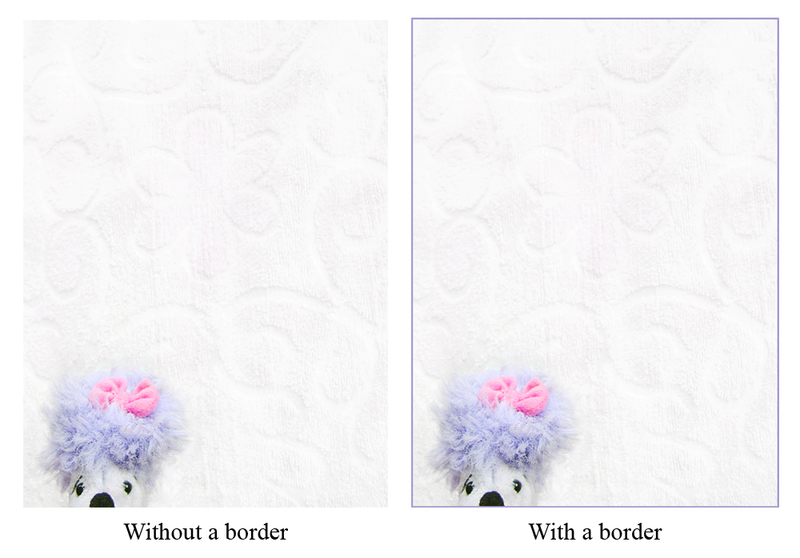 For example, if you choose a 2 pixel horizontal canvas size, it means the left side will have a 1 pixel borderline and the right side will also have the same. To choose the border color, click on the black square beside Canvas extension color and it will open a screen where you can choose any color you want. If you want the border to match with a certain color in the image (like what I did for my photo example), after clicking the black square, move your cursor to the desired color in your image. Your cursor will look like an eyedropper as you do this. After clicking on the color you want in your shot, press OK and this will be your border’s color. 4. 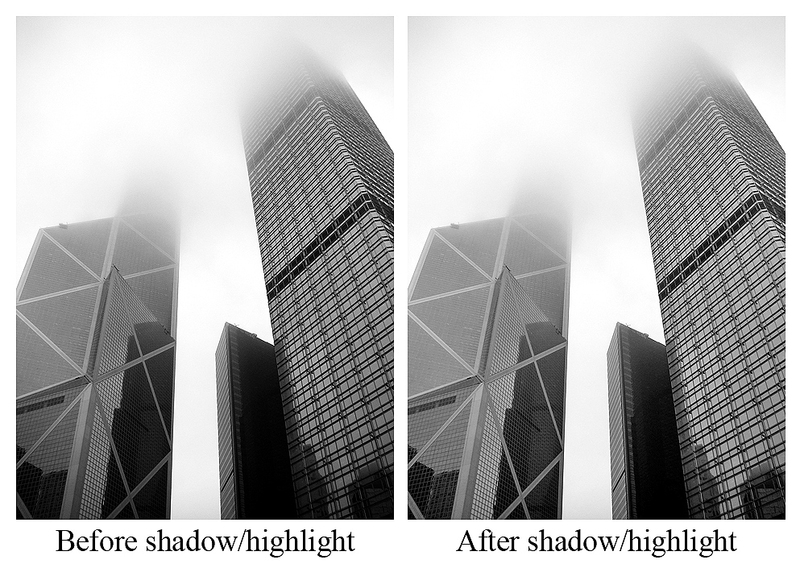 Shadow/highlight – removing a percentage of shadows can bring out details in the dark spots that were previously hidden. Clicking on this adjustment will decrease the dark areas of the shot by 50%. It will also open up a screen where you can then slide the markers for shadows or highlights and adjust them to your liking. 5. Gradient Map – if you want to convert your colored picture to black and white, Photoshop again has many options you can use to get this result; from using desaturation, to tinkering with channel mixers, to clicking on the gradient map. The gradient map changes the image to grayscale and also provides a higher contrast between black and white compared to desaturation. This entry was posted on Tuesday, September 28th, 2010 at 9:28 am	and is filed under Articles, Beginner Tutorials, Photography Tutorials, Photoshop Tutorials. You can follow any responses to this entry through the RSS 2.0 feed. You can leave a response, or trackback from your own site. Do you have a “process” or interview technique to help me figure out where I should concentrate my “sales shooting”? I have read your books and am interested in a number of areas but haven’t figured out where to concentrate my efforts. There are enough photographers taking pictures of flowers that I will be lost in the weeds! There are a number of areas I could shoot but I would have to apply government “security classification” marks on the photos and would never be able to sell the pictures. We are in the process of organizing our article pages so it should be much easier to find what you are looking for soon. Hope this was helpful? Please feel free to give us a call and speak with a rep at any time. We will be happy to help you.